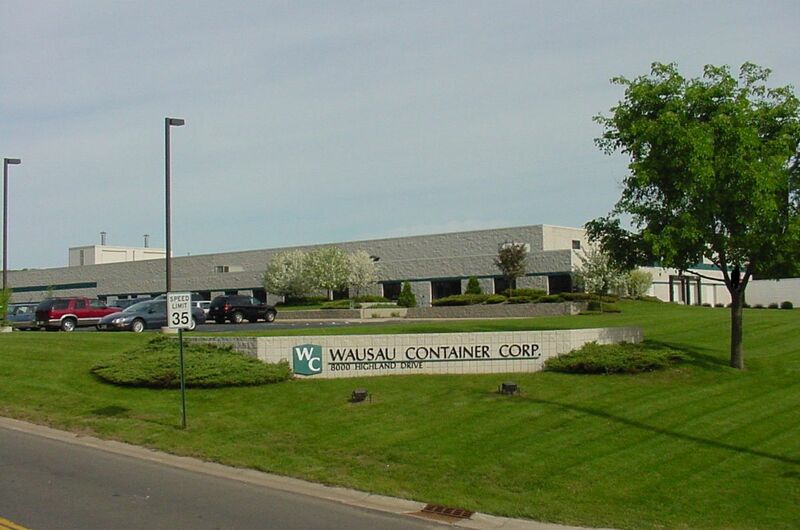 Wausau Container has been producing paperboard packaging for a wide range of goods since 1993. We helped to pioneer the application of flexographic printing to the manufacture of high-quality consumer oriented folding cartons. Our efforts to seek out and employ the latest in technological innovations continue. Starting with one press, one gluer, and one customer in what seemed a spacious 14,000 square foot building, we soon ran out of room and capacity. We have since expanded our facility on repeated occasions and made numerous investments in productive capacity. Today we occupy nearly 100,000 square feet and operate multiple presses and supporting equipment. Our growth has been focused and deliberate.